I’m very delighted that I was set for another prospect to try the new flavors of Skinny Popcorn that is new in the market. They launched their Naturally Sweet and Ultra Lite White Cheddar flavor just this month and I am privileged to be able to contribute with you my familiarity towards the new products. 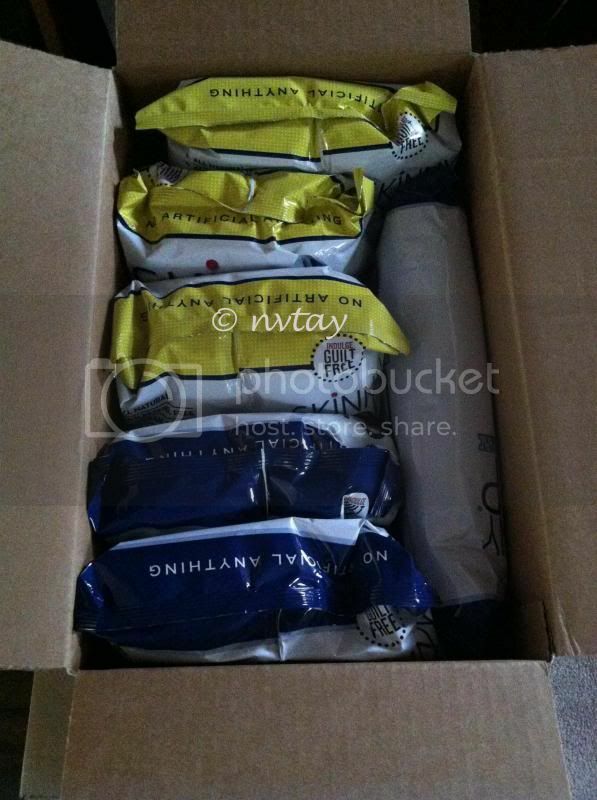 I was very thrilled when I received the products in the mail. I kid you not, on the same day I tried Skinny pop naturally sweet popcorn that contains zero Trans fat, and cholesterol free snack. I could not stop myself from eating the popcorn and even have more than 4 cups that day. I wasn’t worried with the calories I intake as it only has 155 on it. The sweetness is truly natural, the balance between the salt and sweet is just right so you will take pleasure in eating the popcorn. It is just incredibly delicious, non-GMO and a good source of fiber. I tried the Ultra Lite White Cheddar flavor on the next day and I was flabbergasted with the dissimilar zest it contains. I never thought that I would be as satisfying as eating popcorn and cheddar at once without having too much cheddar. The balance between the two flavors is again just right for me to enjoy the popcorn. Will I ever buy this product? DEFINITELY… Moreover, will going to recommend this with family and friends. These are the type of snack you will enjoy eating while watching a nice movie at home. Delicious and have more benefits for your body, I could never ask for more. I am glad that I evaluate this product, as I will definitely recommend this with my family and friends. 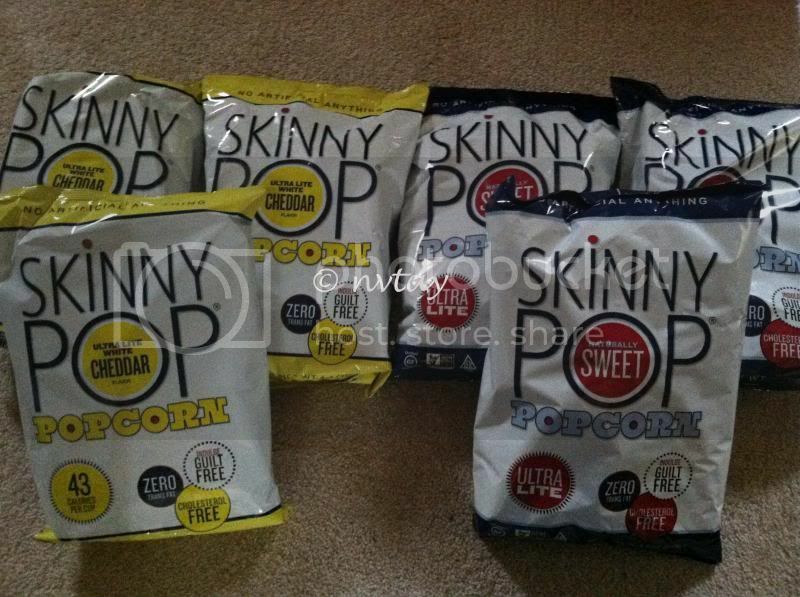 If you want to purchase, check out your local store or visit them @ www.skinnypop.com. You may also follow them on Facebook fan page and see what’s new in the market through this. A disclaimer: This is NOT a sponsored post. 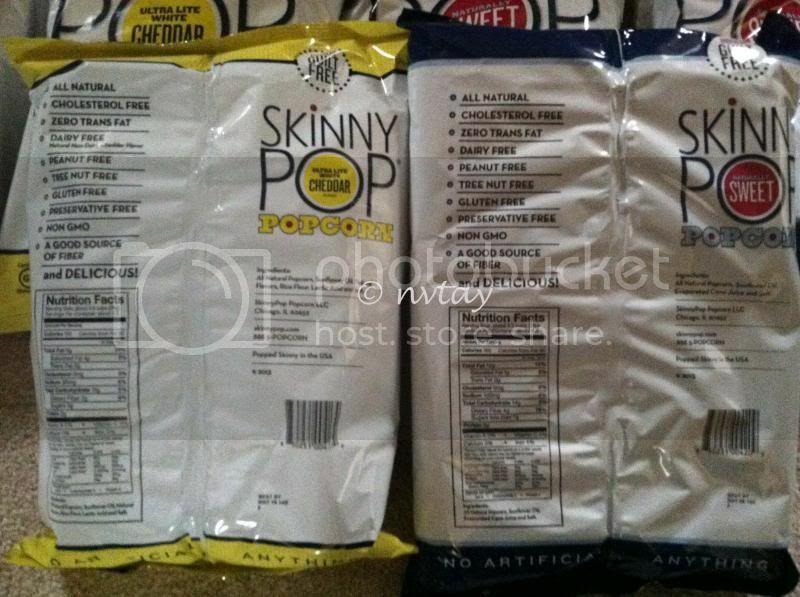 I received Skinny Pop products for free in exchange of my honesty review. The outlook I expressed is 100% exclusively mine. Skinny popcorn? What an innovative invention perfect for this era. Well that's new to me, I have never seen that here! I used to love and eat popcorn a lot. But when a tiny bit of kernel found its way in my wisdom tooth and it got inflamed, that was the end of my popcorn love. I'm sure your treats are good. Enjoy! I never taste this kind of popcorn yet. I'm not really into popcorn but my daughter and hubby loves to eat popcorn during our movie time. We actually don't eat popcorn when we sit around and watch TV. But my kids love to eat cereal as dry while watching TV. We do love popcorn, we just don't eat it often. Will try this brand. HOw lucky you are, I'd love to try them. I haven't try those popcorn yet. It's been a while since I ate popcorn. I have to look for that brand when we go back to the US. Good thing this popcorn doesn't give you the guilt after munching a lot on it. My husband love popcorn bust since he is approaching diabetic he is already trying to avoid it. So I will have this review send him later, I am sure he will get interested. I haven't had popcorn in a long while. I used to munch this in the movie house. Cool review! I'm not really a popcorn lover but I agree with you it's perfect to eat while watching movie.